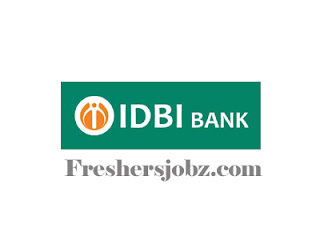 IDBI Bank Recruitment Notification 2019.IDBI Bank has released a notification for the recruitment of Manager Vacancies in Different cadres.Check the eligiblity and notification prior to apply for the positions. Qualification: Bachelors Degree, PG, CA/ CFA with relevant experience. Selection: Based on Preliminary screening, Group Discussion, Personnel Interview. Date of Online Registration & Payment of Application Fee: Link will be made live shortly.